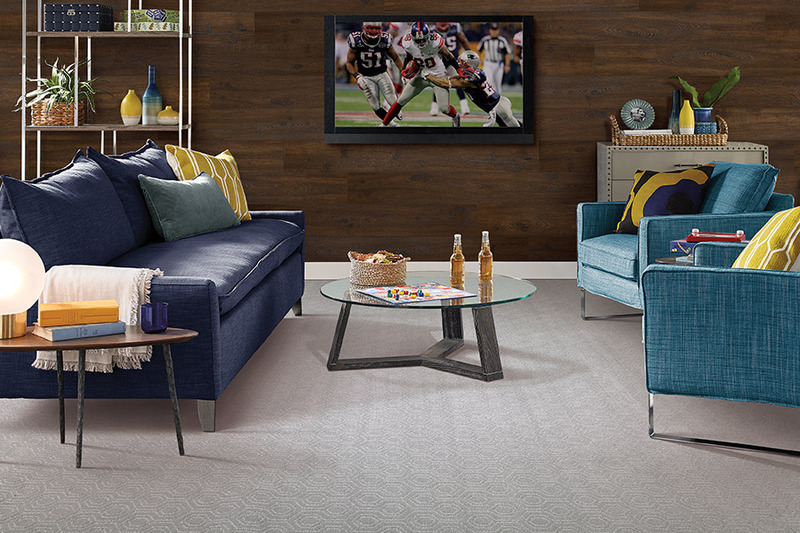 Carpet has always been popular and that trend doesn’t look to be changing any time in the near future. 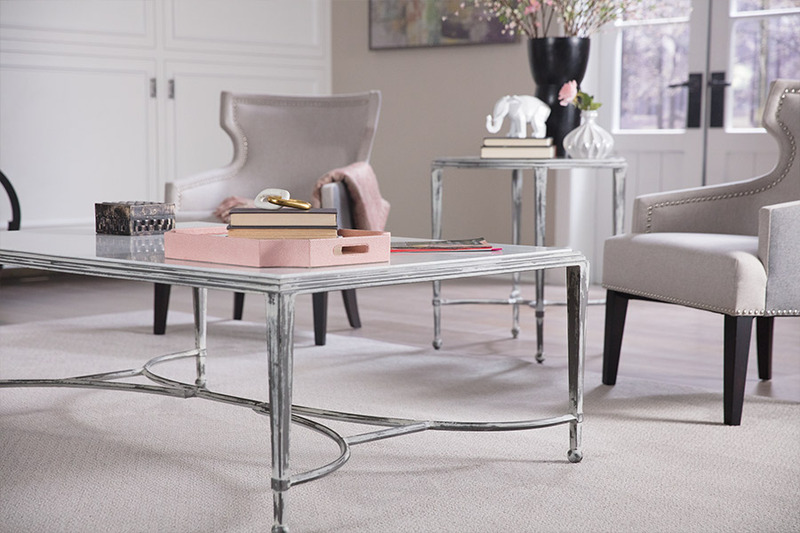 Considering the classic charm it has always carried in addition to the benefits afforded by new and ever-changing technology, it is a floor covering that meets the needs of a great many families. At Affordable Flooring & More, we know that having the right floor covering is of the utmost importance. That’s why we are more than willing to help you every step of the way, in finding the perfect material for your floors. Our showroom is located in Las Vegas, NV, and we serve the areas of Las Vegas, Spring Valley, Paradise, Henderson, and North Las Vegas. We would love the opportunity to serve you as well. 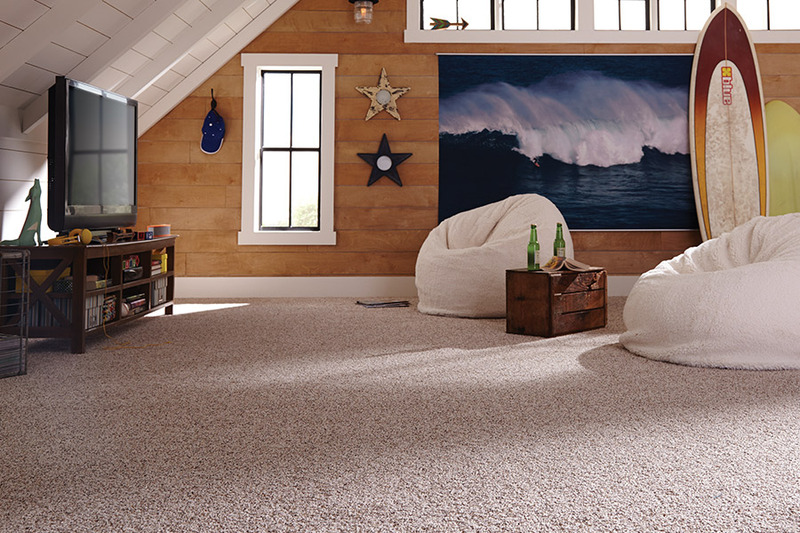 You will enjoy the fact that carpet is the only floor covering that gives the most luxuriously soft underfoot feel. This makes it an excellent choice for your floors if you have children or elderly persons in the home. For children, it gives them not only a soft place to have their floor time, but it also gives them a safer landing should they happen to fall. The same is true for the elderly. This floor covering not only keeps them from sustaining serious injury if they happen to fall, but it helps in situations where canes or walkers are used. Hard surface floors can give these devices an opportunity to slip, roll faster, and get away from your older loved one, causing unnecessary falls in injury. 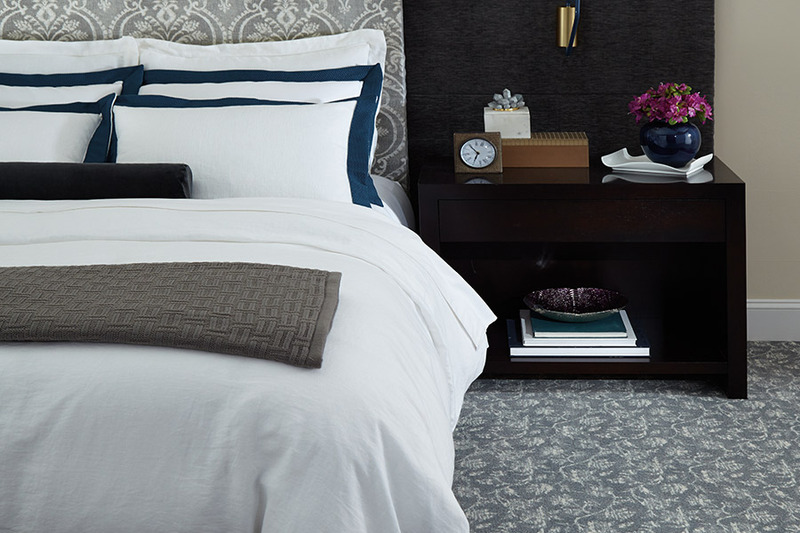 The first thing you’ll want to consider is the fiber your carpet is made from in comparison with the specific needs that will need to be met in your own home. For instance, it could be that you absolutely love the luxury of a natural wool carpet. 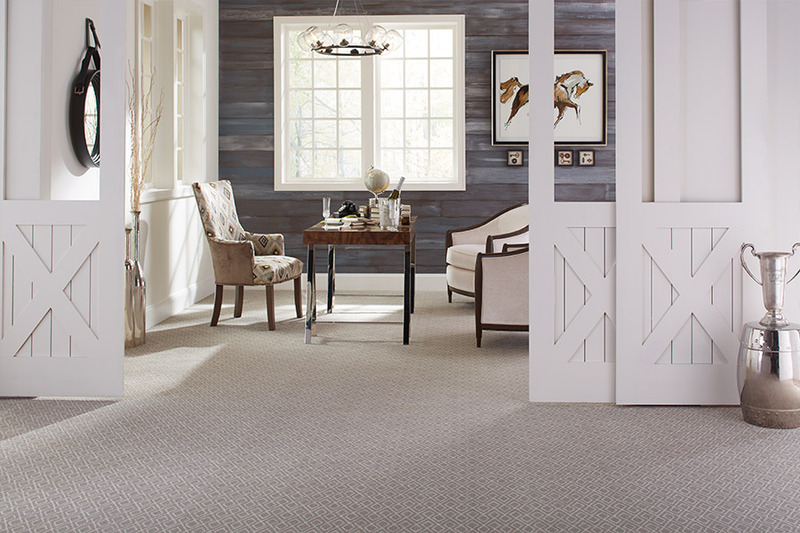 However, if you know that your floors experience frequent spills, damp feet coming in and out of the house, or humid conditions on a regular basis, wool is definitely not the fiber you need on your floors. Each fiber has its own set of characteristics as well as pros and cons. Some will be more fitting for your own circumstances than others are, and your flooring professional can help you narrow down the choices. It’s likely that nylon or polyester will fill whatever needs you have, but there are other fibers as well.